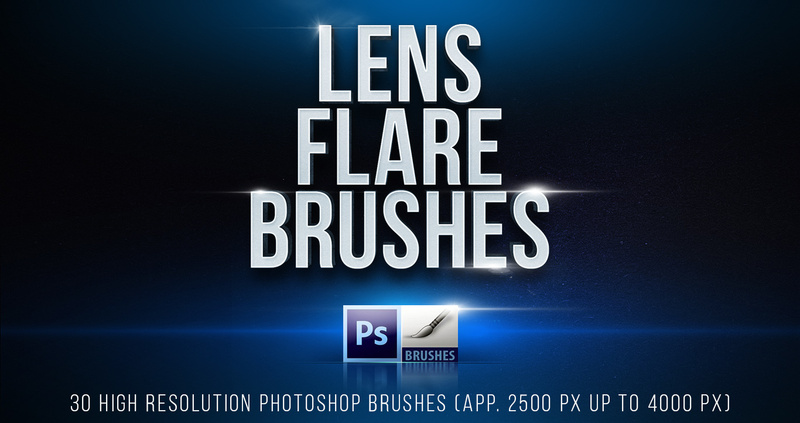 30 Hi-Res Professional Lens Flare Brushes for Photoshop Archieve contains two separate abr’s (Photoshop Brush File) for CS2 to CS5 & CS6 to CC users. How to install Creative Graphics Lens Flare Brushes? 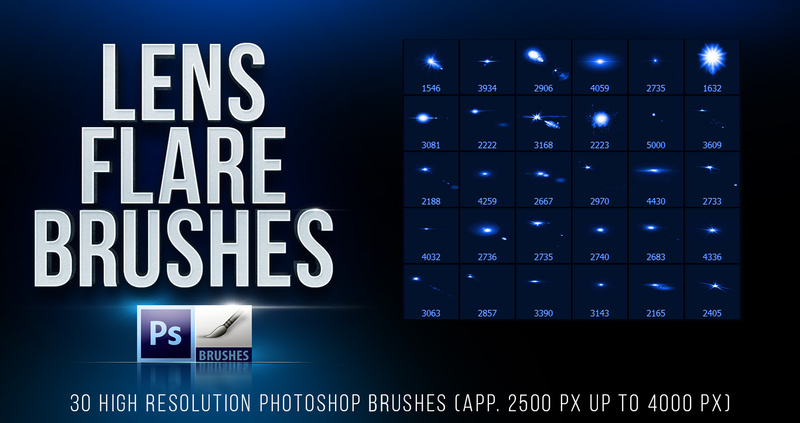 Put the brush presets (.abr files) you have downloaded into the folder Photoshop Presets Brushes in the Adobe folder in Program Files if you use Windows or in Applications if you use Macintosh. The original brush presets that come with Adobe Photoshop are kept in this folder. You may also double click .abr file to load it into photoshop.